If you are relocating to the Twin Cities area, click here for a FREE Minnesota Relocation Package! 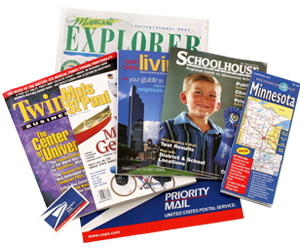 Click here to receive a package regarding buying a home in the Twin Cities for the first time. 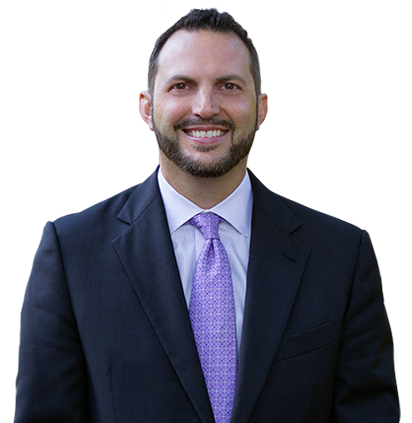 Senior Mortgage Consultant, Erik Fritsche is a trusted advisor and expert with MidCountry Mortgage. Schedule an appointment with him today. Buying or selling Twin Cities real estate? Please understand that our job is to make sure you have all the information you need at the time you need it. Selling your home? We’re here to help. Each Twin Cities community has its own character. Each neighborhood appeals to a different buyer. We Know the Minneapolis and St. Paul real estate market. If you're looking to sell you Twin Cities property, stay up to date with the current pricing trends, average days on market, and more, updated every day. 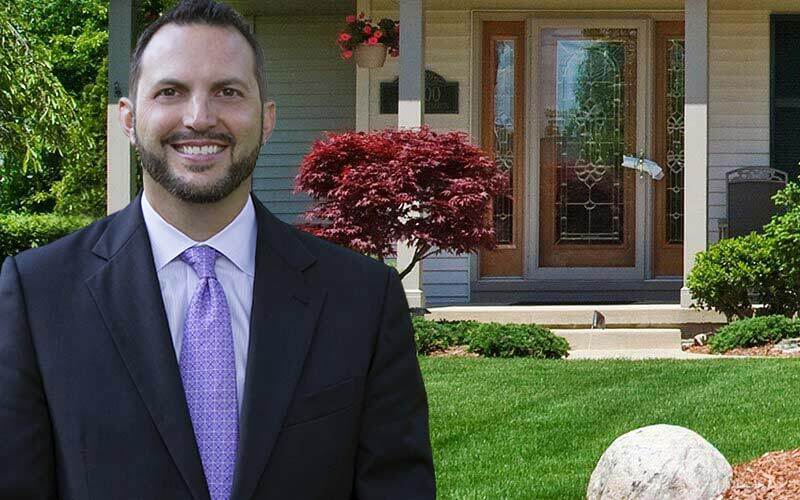 Hello and welcome to HomeTwinCities.com, your one-stop source for Twin Cities real estate. 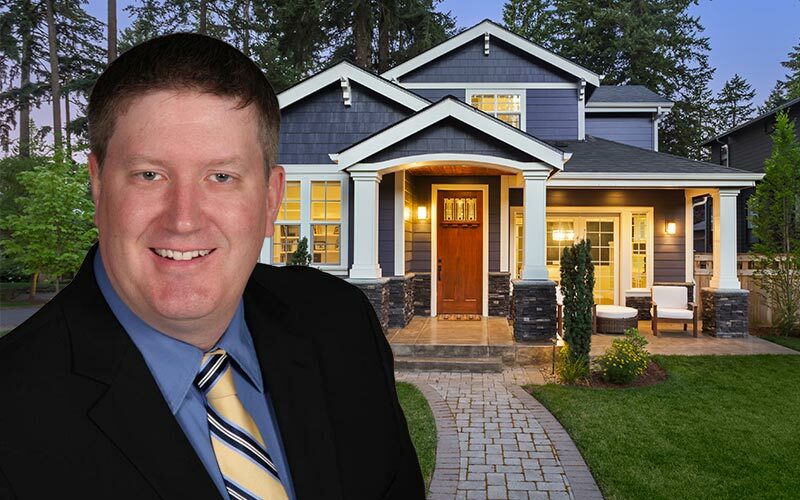 My name is Michael Bartus, and my mission is to make it as easy as possible for you to find your next home in Minneapolis, St. Paul, Western Wisconsin or other parts of Minnesota. I grew up in real estate – my Dad was a Realtor and builder – and I first got my real estate license to help him out. I loved working with him and learning about the business from him. He opened my eyes to the power of home ownership and the important role a Realtor plays in helping a family in transition. In 1993, I went into the business full-time and am proud to have developed a team of trusted professionals and service providers who can help meet any of my clients’ needs, no matter how complex. I am humbled to be named to REAL Trends list of America’s Best Real Estate Agents in Minnesota, and as a Super Real Estate Agent by Mpls St. Paul Magazine and Twin Cities Business. But it’s the work I do every day with my clients that gets me out of bed in the morning. I’m proud to be associated with Lakes Sotheby’s International Realty, a company that values its agents’ energy, creativity, teamwork and integrity. They provide outstanding training to ensure I am up on the latest real estate laws, trends, and technology. And, they provide tremendous support so that I can focus on one thing: helping you buy or sell a home. Because most real estate searches begin online, I developed this website with a number of different ways to search for properties. All of the listings are updated daily from the MLS. 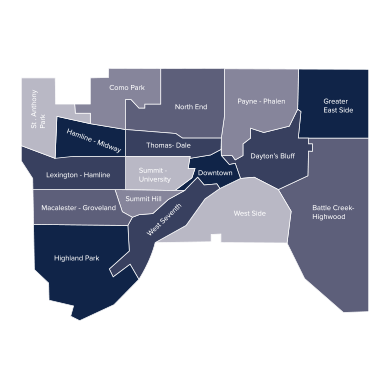 First, our comprehensive interactive map search will help you find available homes in the entire Twin Cities area. 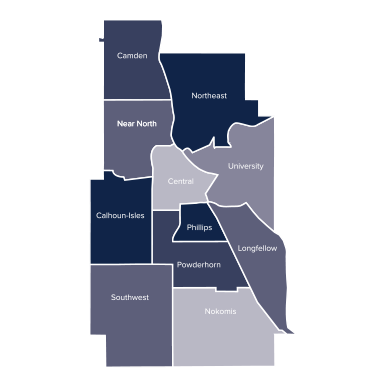 If you know what part of Minneapolis, St. Paul, or Western Wisconsin you want to be in, you can use our Community Guide to keep you up to date on the properties in your desired areas. You also can search for real estate in specific individual school boundaries, if that’s important to you, by using or exclusive school search tool. To make it really easy, you can register for a free account and receive email notifications whenever new homes that match your search criteria come on the market. Your account will also enable you to save your favorite properties with the click of the mouse for quick and easy access, and you’ll be among the first to know about the newest homes for sale in the Twin Cities area. Signing up is fast, easy and free! Finally, if you have any questions about buying or selling a home in Minneapolis, St. Paul, Western Wisconsin or the surrounding area, or if you are ready to go out and see some properties, please don’t hesitate to contact me. 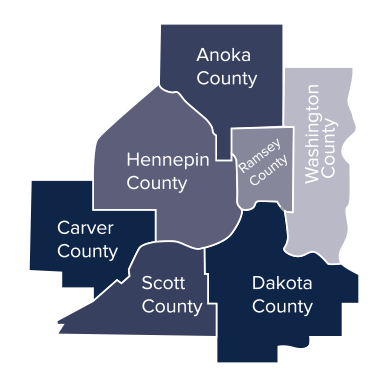 If buying or selling a home in other parts of Minnesota is in your plans, please feel free to reach out as well. I am here to help and I am looking forward to doing so.